No seu terceiro album para a Impulse! é possível ouvir e apreciar pela primeira vez apenas o seu quarteto clássico com John Coltrane (saxofone tenor/soprano), McCoy Tyner (piano), Jimmy Garrison (baixo) e Elvin Jones (bateria), bem como duas composições da sua autoria (no video toca "Tunji", a outra é "Miles Mode"). Bob Thiele, o produtor deste e de muitos outros albums de John Coltrane pela Impulse!, escreveu as seguintes "liner notes" de forma pouco habitual: "After repeated listening to this album I felt that any comments here would be unecessary. After all, John Coltrane and his men have something to say musically and the true jazz lovers will understand the music without detailed explanation. 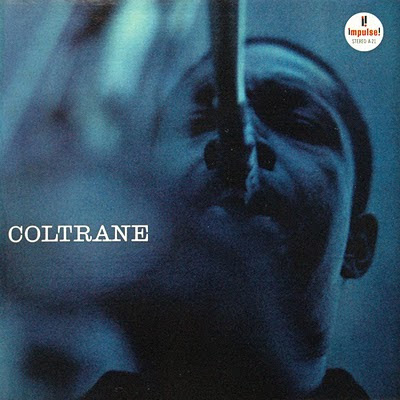 There is no need for album notes on the merits of Trane's music... there will be plenty of accolades given in newspapers and magazines about the virtues of this album."